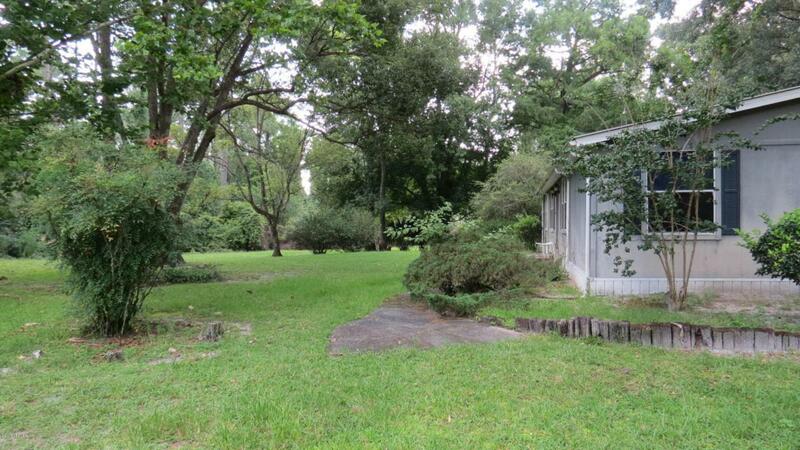 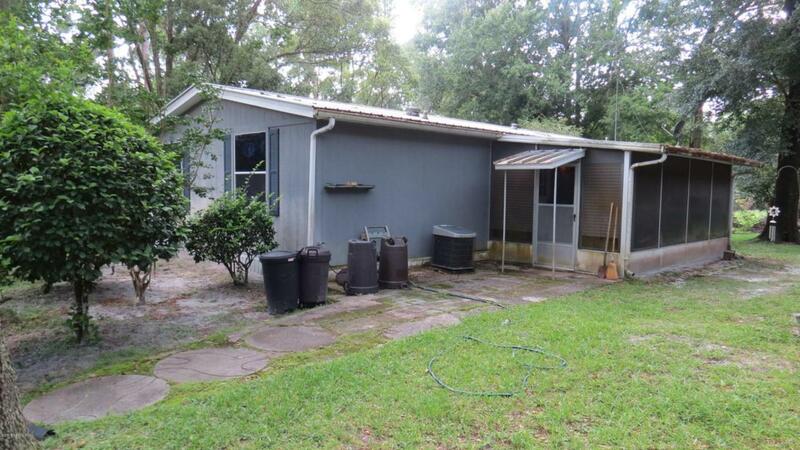 Well maintained 3/2 mobile in Whispering Pines on just over an acre of land with a screened in patio. 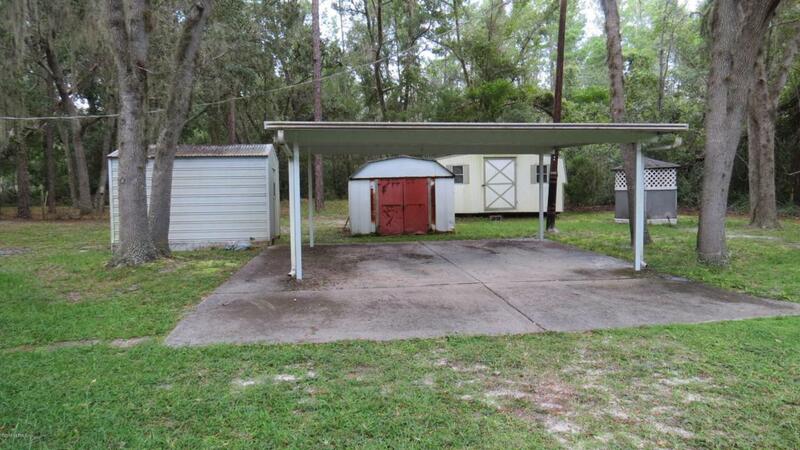 Property has storage sheds and a 2 car carport. 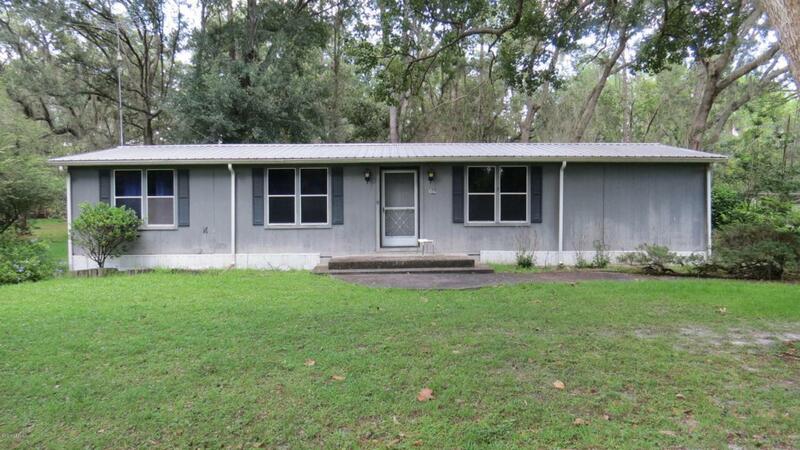 Home is being sold partially furnished.